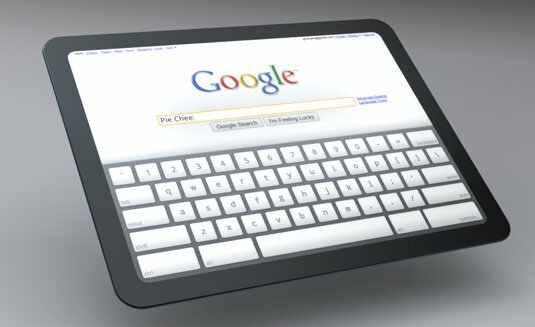 Google shows off a concept of how a Chrome OS tablet UI might look like on the company's Chromium Projects blog. A video can be seen at Engadget. * Keyboard interaction with the screen: anchored, split, attached to focus. * Launchers as an overlay, providing touch or search as means to access web sites. * Contextual actions triggered via dwell.